It's a fantasy cartoon show which was aired in India around 2005-12. This show is about a man who was trying to find his dad, and he has his dad's diary containing information about some magic or monster. During his search, he meets guys who also know the info written in the diary. The main character and others find magical rings, also lots more. 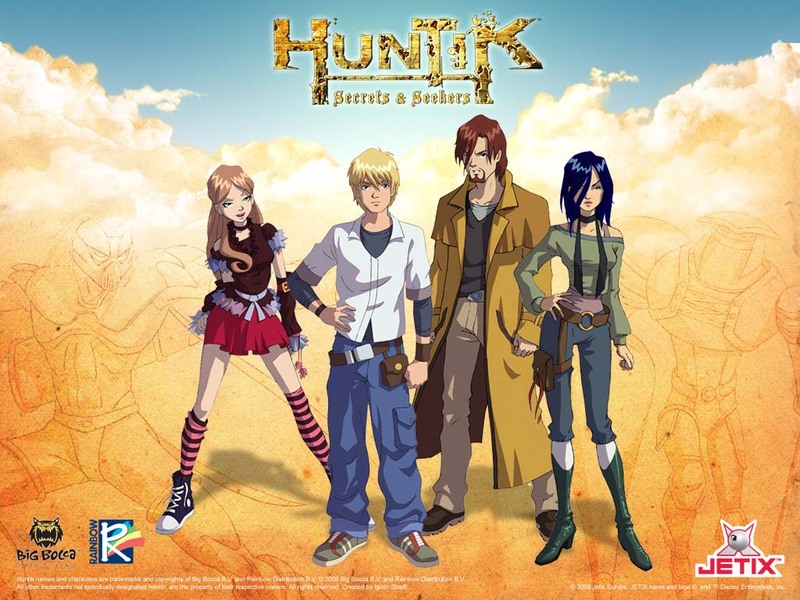 There's Lok, the blonde guy who discovered his father's amulet. While studying with a friend, it is revealed that his father, who was missing, may be alive. 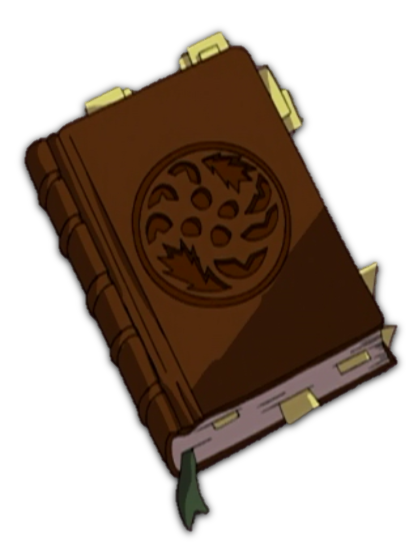 Lok and his friend go on a quest to find him, based on hints in the father's journal (see picture below). There are creatures known as the Titans, and they're summoned by amulets. 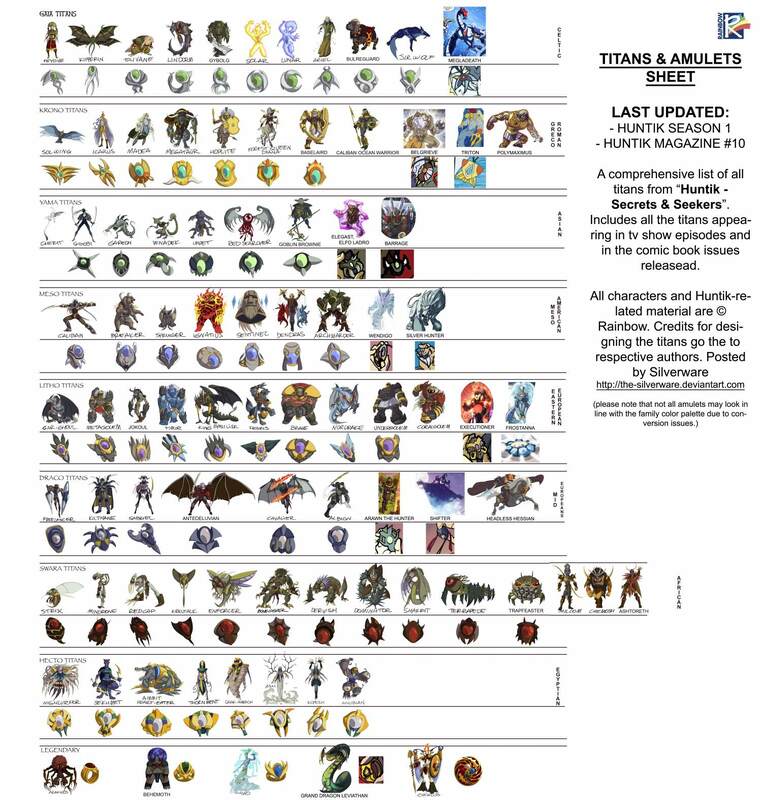 Below is a collection of Titans and their amulets. What cartoon featured insects living in a florists who drank liquids to get superpowers?